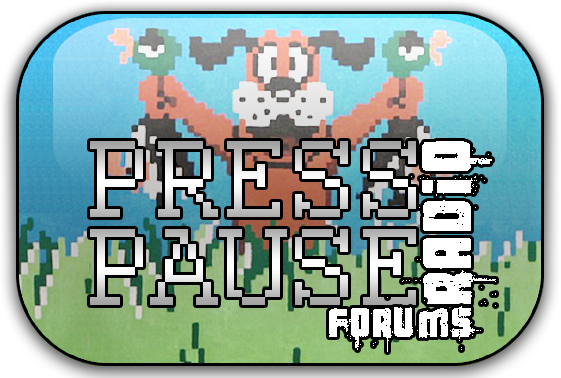 This is where the Press Pause Radio community can discuss all of the latest news in the video game industry, as well as other aspects of daily life. 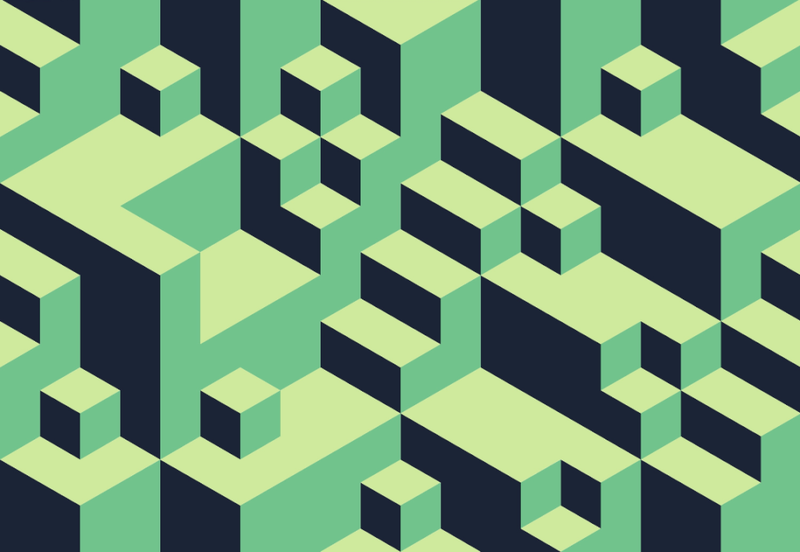 Say hello and introduce yourself to the community here at Press Pause Radio. Information about the Press Pause Radio podcast. Post here to participate in any Games Club we happen to be running for the show! Forums will definitely play an important part of any Games Club we do! Do you happen to have an opinion about one of reviews or want to post any of your own? here's the place to do it & remember to shout "Hadoken" whenever possible.